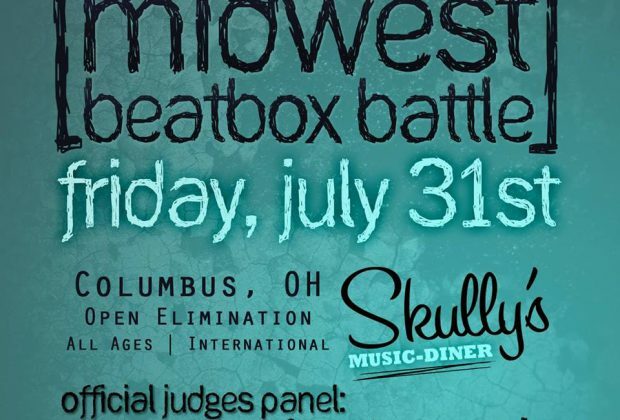 Shut Your Mouth & Beatbox - SYMAB.com in association with My Best Friends Party presents: The 2015 Midwest Beatbox Battle to be held on Friday, July 31st @ Skully's Music-Diner in Columbus, Ohio. The Midwest Beatbox Battle is an international beatbox competition, originated and organized by Shut Your Mouth & Beatbox (SYMAB) in 2012. SYMAB is a group of beatboxers dedicated to the art & uprising of American Human Beatboxing. The Midwest Beatbox Battle originated in Youngstown, Ohio, but has been held in the state's capitol, Columbus, the past three years. 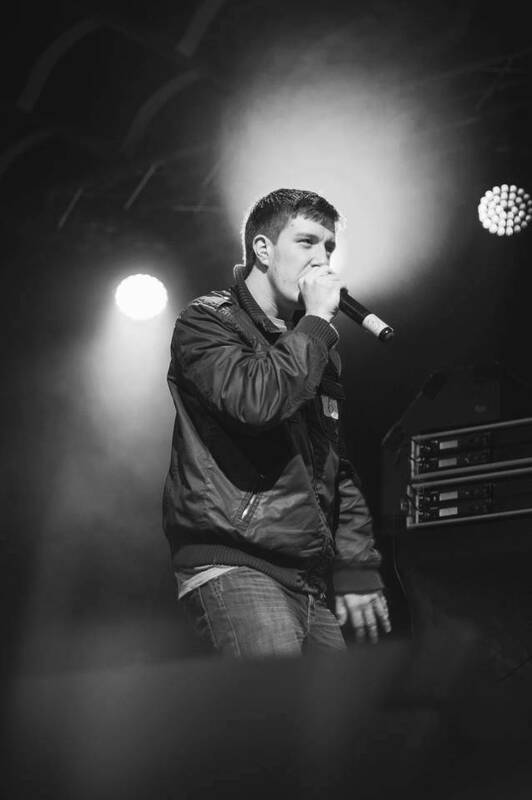 Each event features an open elimination round, in which any international beatboxer can compete for a Top 16 placing in The 2013 Midwest Beatbox Battle. The Top 16 beatboxers will be battling face-to-face on stage for a grand prize package & 1st place title of The 2015 Midwest Beatbox Battle. This competition will be an all ages & international open elimination. Each competitor will be given 1:30 (one minute, thirty seconds) to showcase their beatbox skills to a panel of professional judges (listed below). The Top 16 competitors will advance to a bracket & battle it out face to face until one winner is chosen.